Dr. Roth graduated from Grove City College with a B.S. in biology, and received her medical degree from the Philadelphia College of Osteopathic Medicine (PCOM). She is double board certified in Otolaryngology and Facial Plastic Surgery. Dr. Roth was always raised to put others first, so after completing her residency at PCOM, she followed in her father’s footsteps and served in our country’s armed forces. She was stationed at Dewitt Army Community Hospital at Fort Belvoir in Virginia and Walter Reed Army Medical Center in Washington, D.C. While there, Dr. Roth proudly served as a Major and cared for the needs of active duty service men and women, retirees and military families. 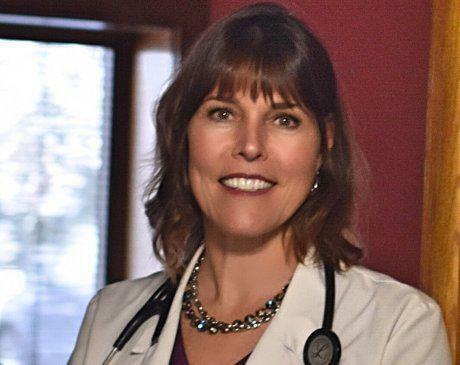 After traveling to various parts of the country for her military and medical careers, Dr. Roth returned to the Valley to help take care of the community that had taken such good care of her while she was growing up. When Dr. Roth is not spending time taking care of her patients, she cherishes spending time with her two “amazing daughters” who she has raised here in the Valley. Because of her strong ties to the Mercer County you can find her at many local community events. One day you might even see her name on your child’s t-ball shirt.